View from the knoll of Como Pleasure Grounds. In Como Pleasure Grounds you can easily spend the whole day because you –literally- have everything in one fantastic location. Como Pleasure Grounds were established in 1895 to celebrate the extension of the rail line from Hurstville to Sutherland Shire. Named “Como Pleasure Grounds” by a local, because the area reminded him of Lake Como in Italy, Como Pleasure Grounds was the place to go to have fun at that time. There was a circular ride (the Razzle Dazzle), a dance hall and paddle steamers. 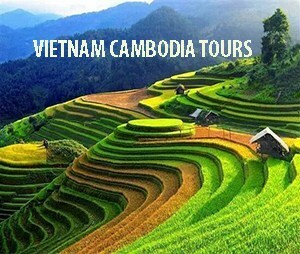 Nowadays, Como Pleasure Grounds is still the place to go to have fun despite there are not fairground type attractions. Furthermore, the grounds are well maintained and there is plenty of shade! The nature trail at the knoll is flat and easy. 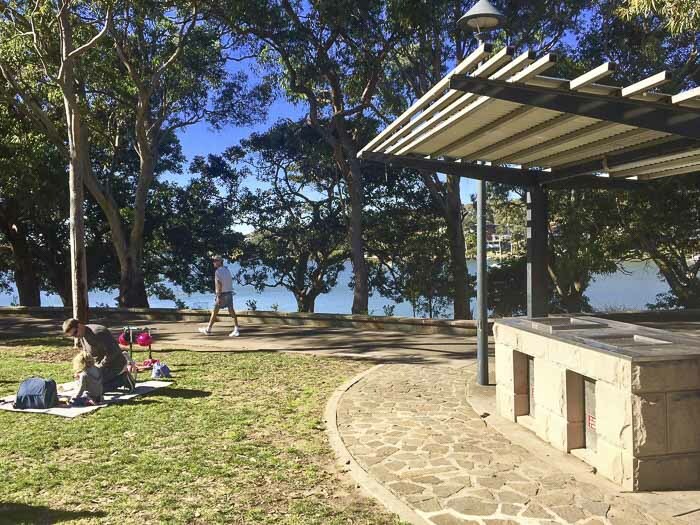 Como Pleasure Grounds has several barbeque shelters in different areas: close to the entrance of the grounds, on the grassy top of the knoll and next to the playground, like the bbq of this photo. 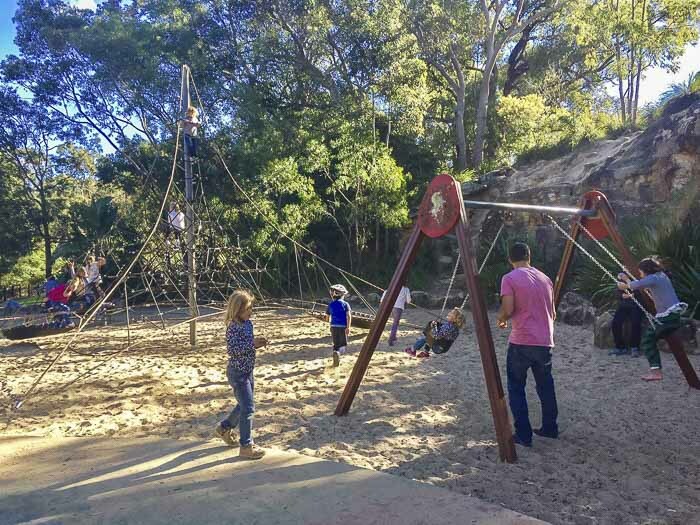 Tucked away in a quiet street and only 40 minutes from the city centre, Como Pleasure Grounds is the ideal location for a great family day-out. 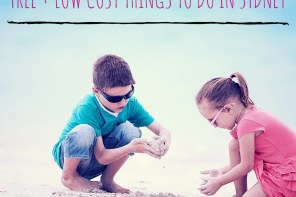 Don’t forget your swimmers in summer, the buckets and spades to play with the sand, and scooters or bicycles if you have active kids! The boat is perfect for young children to have fun playing pirates or sailors. The playground is not fenced, but it is a decent distance away from the river. 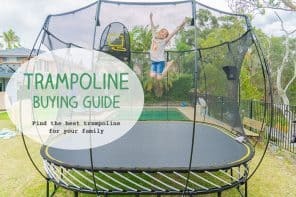 In spite of not being very big, it has enough equipment to entertain kids of most ages. Little kids will love the pirate ship that has a big platform with a slide. There is a four-seat seesaw and swings. 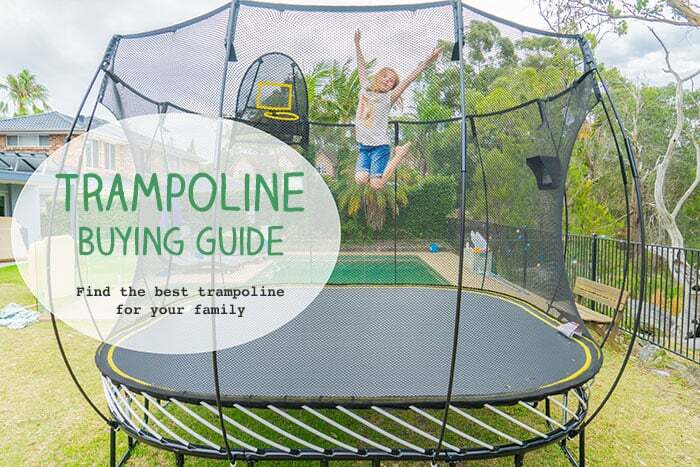 For older kids, there is a large rope climbing pyramid frame and a spinning wheel. As you can see, the playground is not too big, so it is easy to keep an eye at your children. This is something that I really love. So, grab a coffee and relax! Besides the playground, Como Pleasure Grounds has a loop track to ride bikes and scooters, too. The track that goes around the grounds is perfect, not too long, not too short. My daughters had a good time riding the scooters. 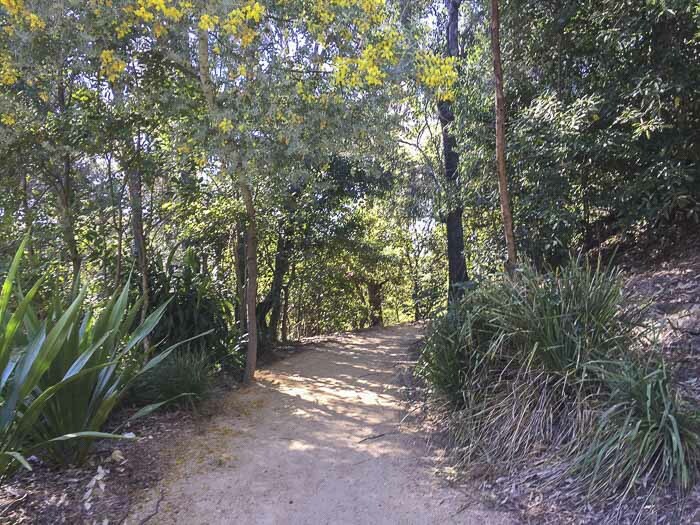 At the top of the knoll, there is a picture-perfect picnic area with gum trees and beautiful views of the Georges River and the old bridge. 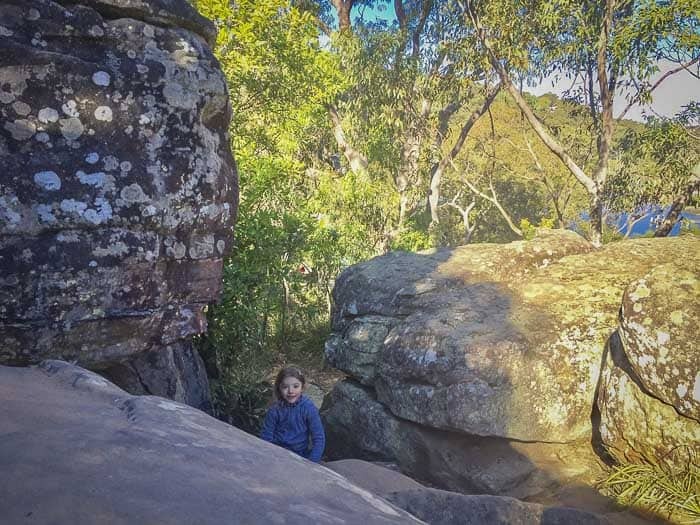 This area is accessible via the sandstone steps that you will find after the main entrance of the grounds, or via the ramp next to the spinning wheel of the playground. The kiosk is conveniently located close to the playground and next to the swimming pool complex. You cannot watch the children from the kiosk, but still it is just nice to wind down while enjoying the views. The menu of the kiosk has the option of take away, which is always very handy if you have children that cannot stay still like my daughters…Also, the Thai restaurant -at the entrance of the Como Pleasure Grounds- sells take away coffee and some snacks. Who doesn’t like to eat or have a coffee with views? The menu of the kiosk is reasonably well priced considering the location. 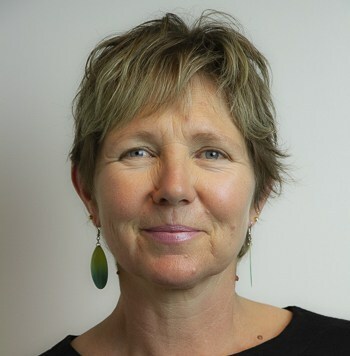 Adjacent to the Como Pleasure Grounds, there are netted tidal baths and a free 20-metre swimming pool operated by the Council, and open from October to March, weather permistting. Although the complex doesn’t have any little pool for young children, one of the sides of the pool is very shallow. Como Tidal Baths are not patrolled. For a better swim, check the level of the tide before going. Parking: The only drawback of Como Pleasure Grounds is that the car park is not very big. Street parking is free, but the spaces are limited as Cremona Rd is a cul-de-sac. 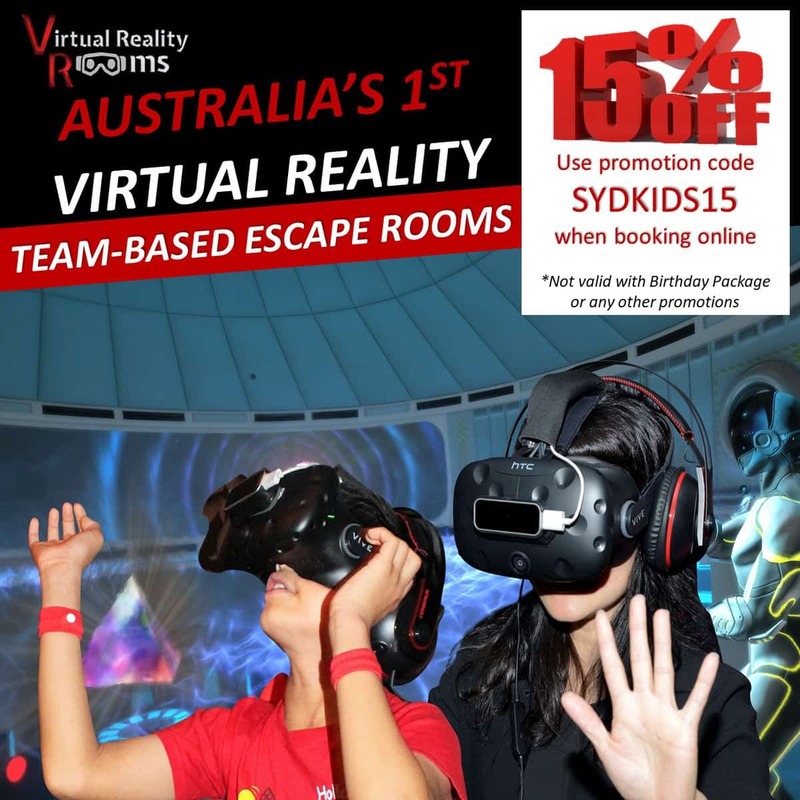 Alternatively, you can try Verona Range, turning on the right after Scylla Bay Oval. Toilets: yes, including disabled ones. Baby change: yes, next to the kiosk. 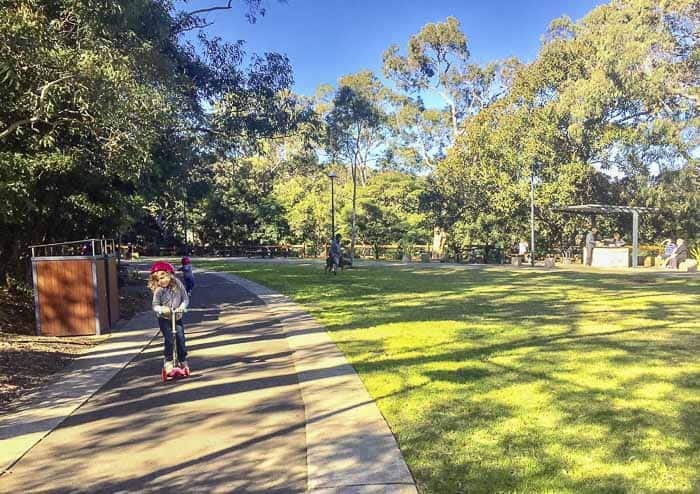 Mum’s report: Como Pleasure Grounds is -without a doubt- one of the most family friendly parks that we have ever been since we started exploring Sydney. For some of you, it might be a bit of a drive, but the trip is worth it. 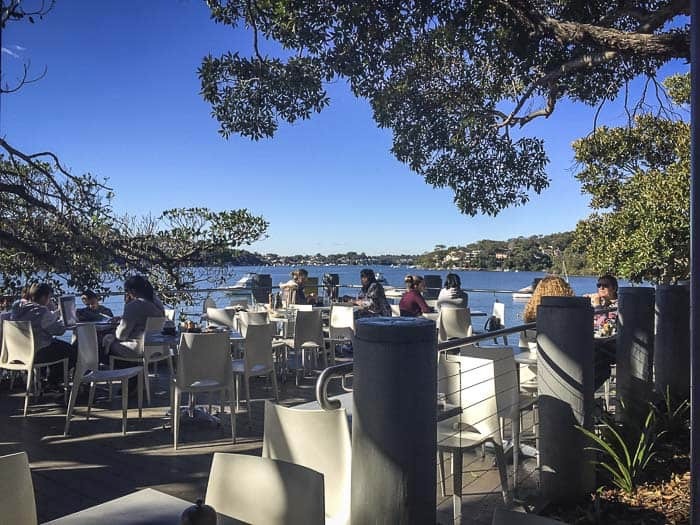 Como Pleasure Grounds has all that you need in one location: a great playground, shady areas, picnic shelters and barbecues, a loop track to ride bikes and scooters, a nature trail, a kiosk next to the playground, stunning views of the Georges River, a pool in summer and even tidal baths! And all for free! (except food and drinks). Are you eager to explore around? Believe or not, there is more to see in Como. 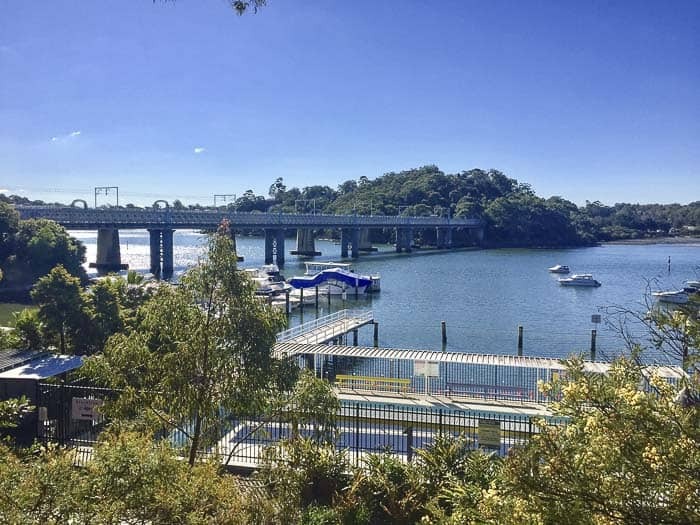 Go for a stroll on the heritage listed old Como Rail Bridge and enjoy the panoramic million dollar views of Georges River area. Keep the children entertained watching the trains passing nearby. 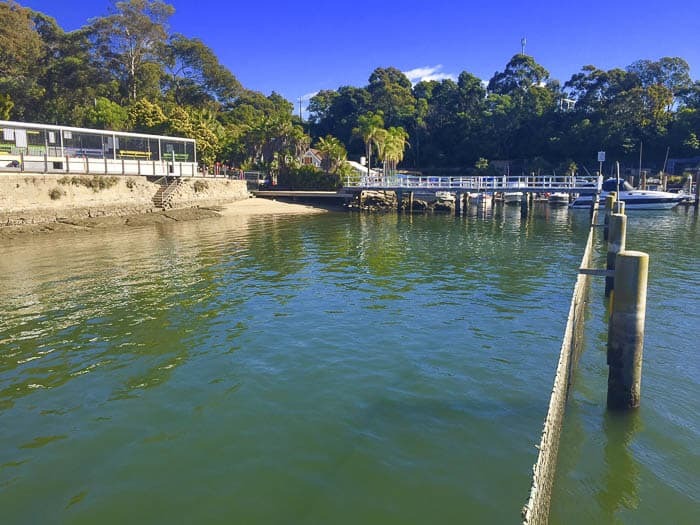 From the bottom of the Marina, you can take a path that goes to the other side and continues to Oatley. View from the old bridge, which is pedestrian / bicycle shared nowadays. 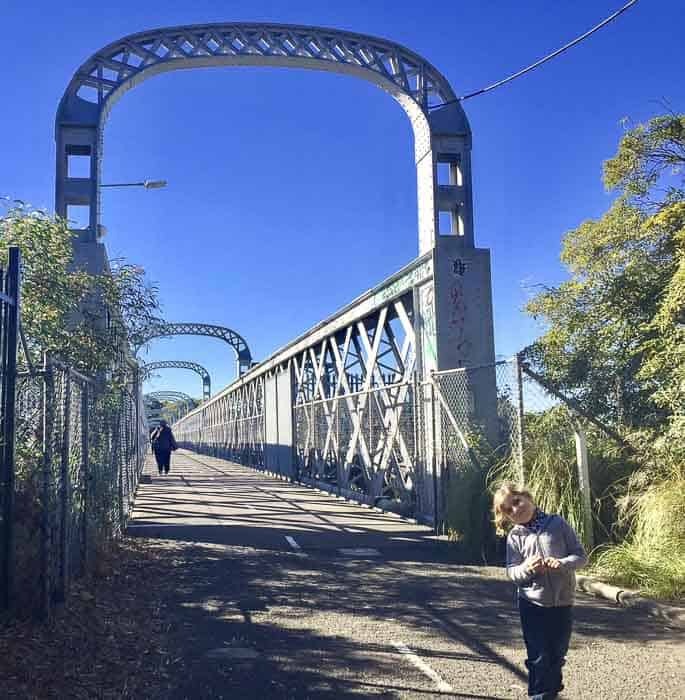 Built in 1885, the bridge is the longest of its kind in New South Wales. Hire a boat from the Como Marina or have a meal in one of its waterfront cafés. Como Marina also sells fishing gear, some souvenirs and even crafts. 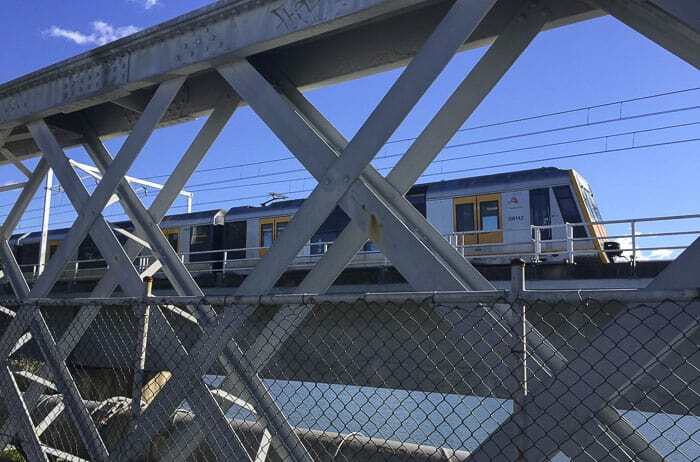 It takes only 10 minutes on foot to reach the bridge from Como Pleasure Grounds. The views are truly spectacular. 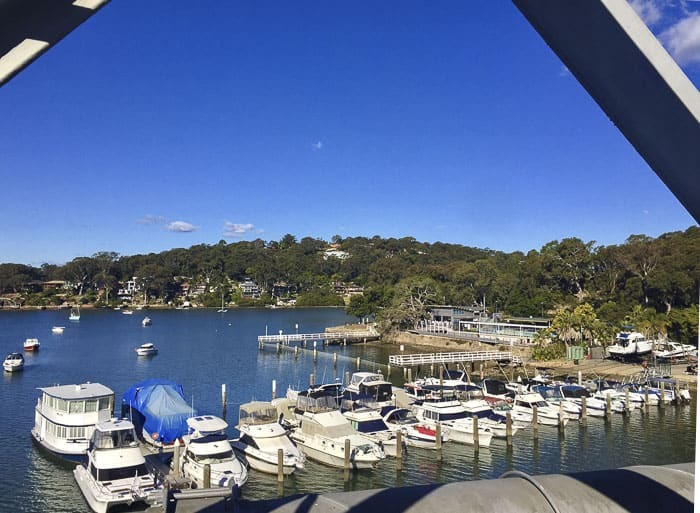 Feel the charm of the historic Como Hotel that overlooks the Scylla Bay Reserve and the waters of Georges River. Apparently, Como Hotel is an institution in the Southerland Shire. Or, discover the Riverview Markets at Como Public School that are held on the second Sunday of each month. Como Pleasure Grounds was on our list for a long time. We will definitively go back. But in summer, so we can have a splash! 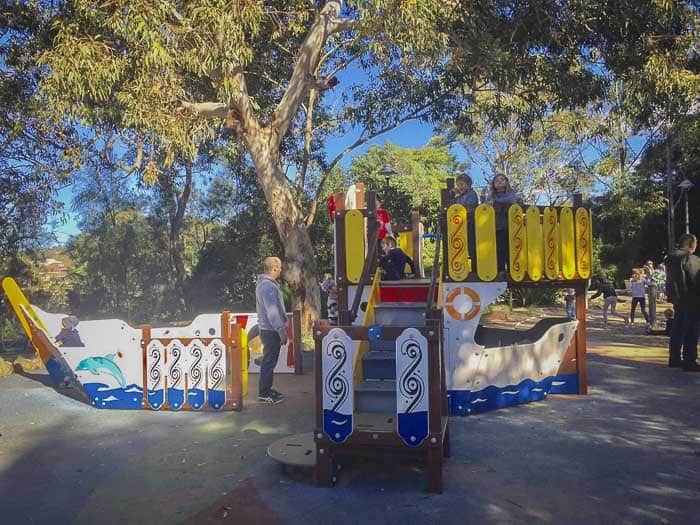 If you know another place like Como Pleasure Grounds, we would love to hear about it. 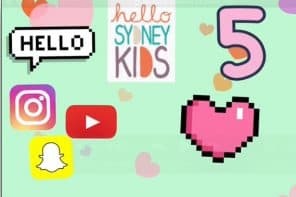 Or, you might prefer to keep it secret…Glorious Sydney!